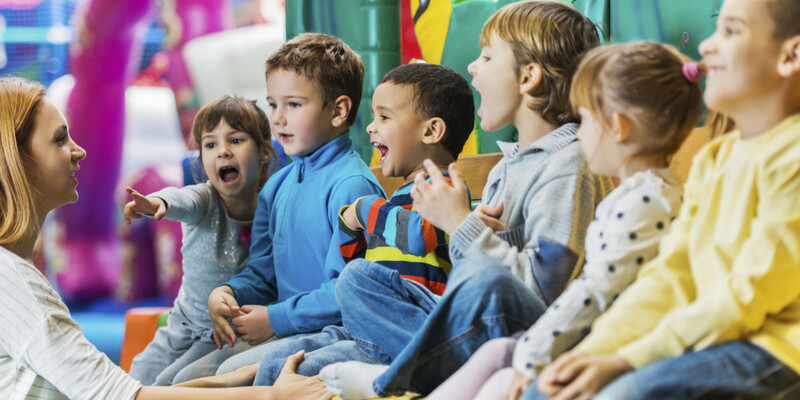 Our Kids is a rare combination of individual testimony and rigorous evidence. 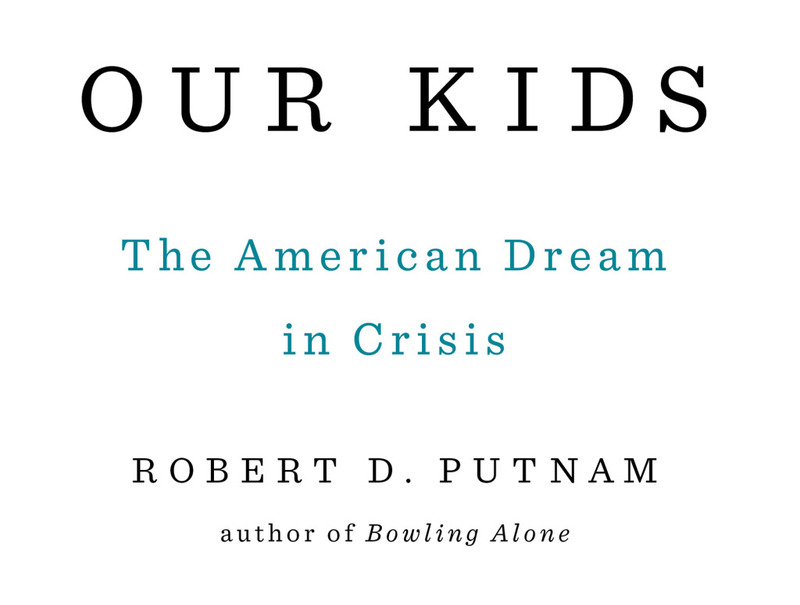 Putnam provides a disturbing account of the American dream that should initiate a deep examination of the future of our country. Professor Putnam’s, best selling book, Our Kids, is available for sale online and in your local bookstores. 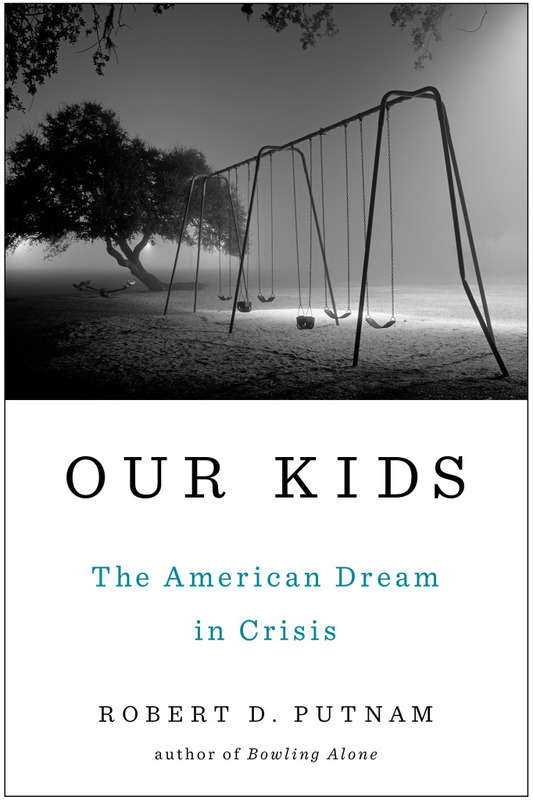 In March 2015, Putnam published Our Kids: The American Dream in Crisis, the culmination of a five-year study of the growing inequality gaps in America and why fewer Americans today have the opportunity for upward mobility. Drawing on this research, we have launched the Closing the Opportunity Gap initiative. 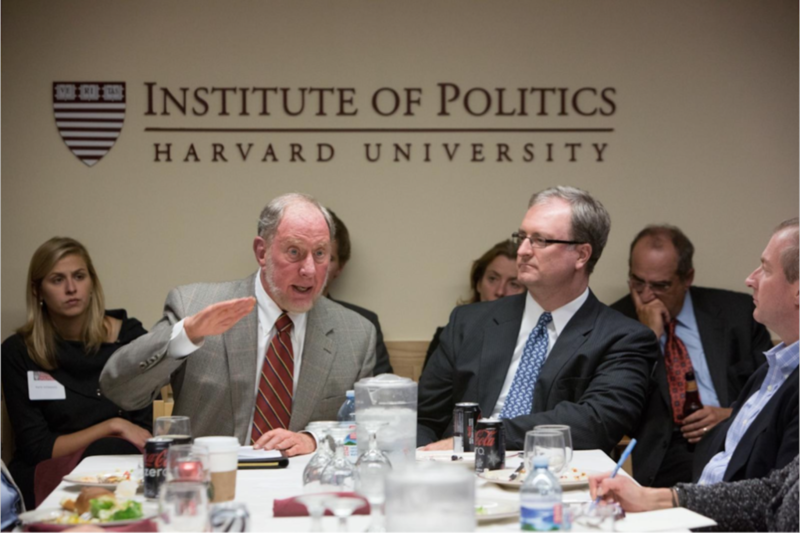 The initiative convened five working groups of roughly a dozen of the country’s leading experts in each of five areas: family and parenting, early childhood, K-12 education, community institutions, and “on-ramps,” like community college or apprenticeships. 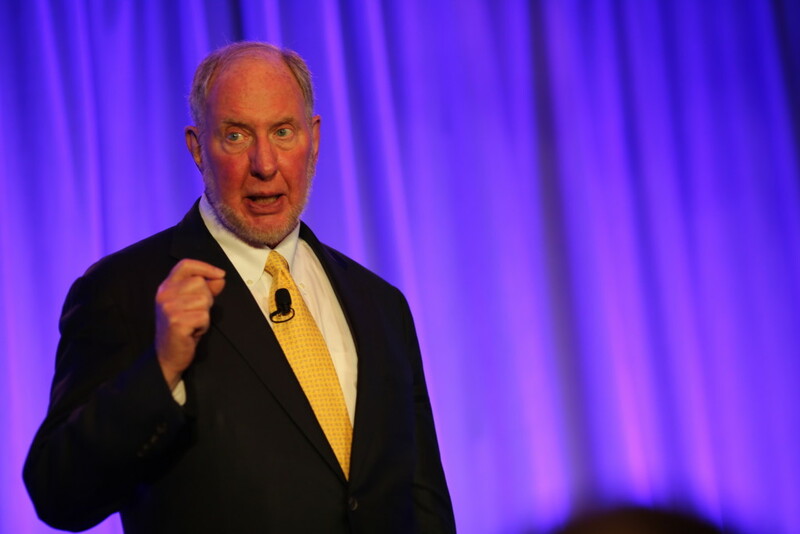 ROBERT D. PUTNAM is the Peter and Isabel Malkin Professor of Public Policy at Harvard University. To keep up with his events and travel, please continue to visit this website. 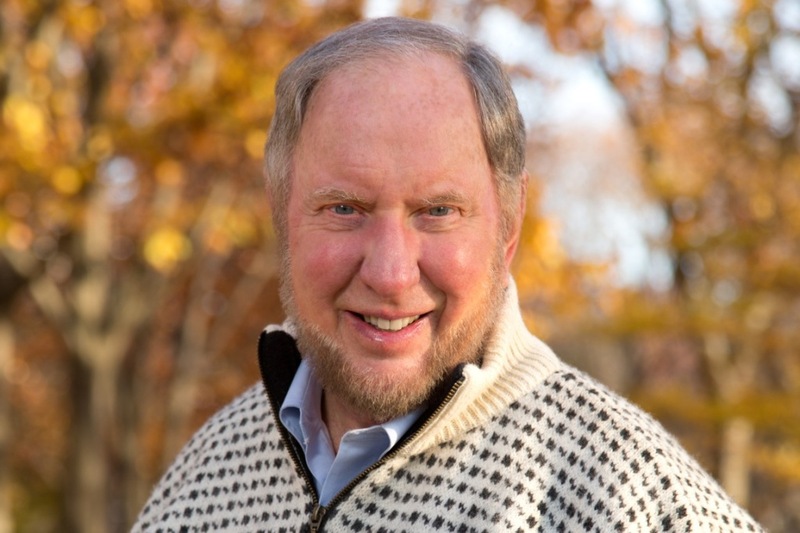 In addition to teaching, he is a member of the National Academy of Sciences and the British Academy, and past president of the American Political Science Association. 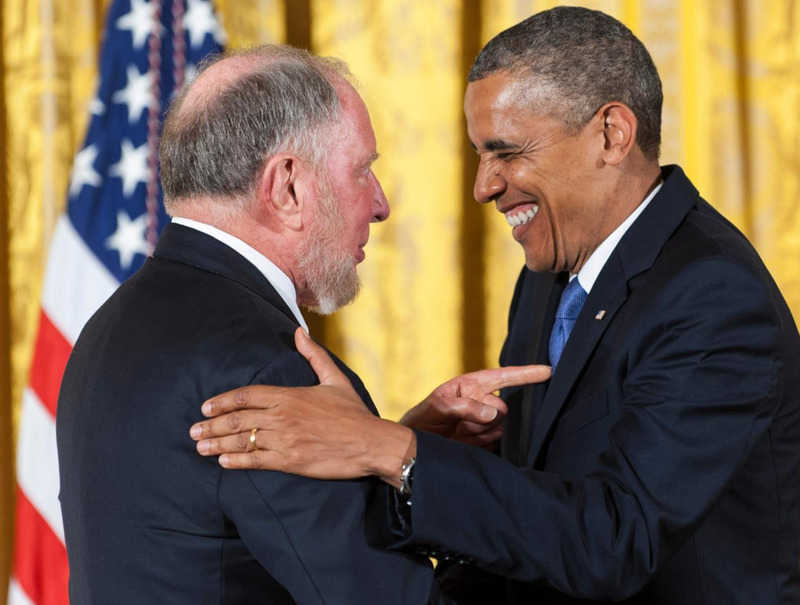 He has received numerous scholarly honors, including the Skytte Prize, the most prestigious global award in political science, and the National Humanities Medal, the nation’s highest honor for contributions to the humanities. He has written fourteen books, translated into more than twenty languages, including Bowling Alone and Making Democracy Work, both among the most cited publications in the social sciences in the last half century. 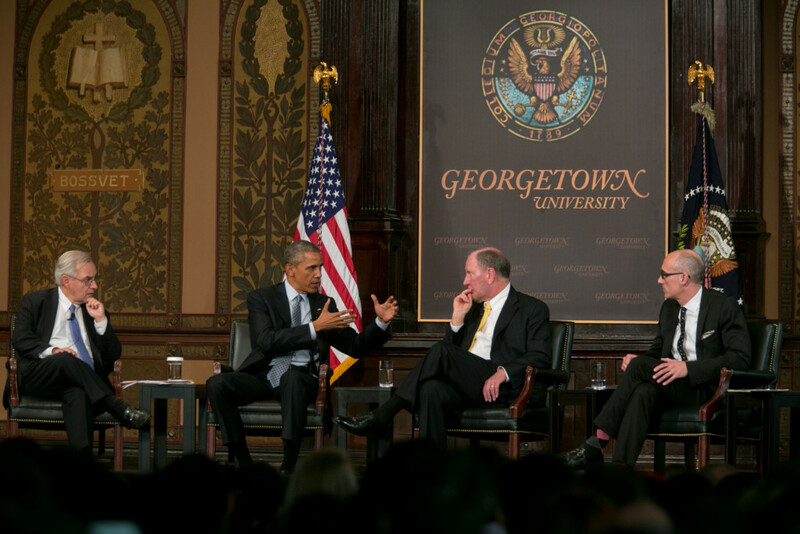 His 2010 book, co-authored with David E. Campbell, American Grace: How Religion Divides and Unites Us, won the American Political Science Association’s 2011 Woodrow Wilson award as the best book in political science. He has consulted for the last three American presidents, the last three British prime ministers, the last French president, prime ministers from Ireland to Singapore, and hundreds of grassroots leaders and activists in many countries. His latest book, Our Kids: The American Dream in Crisis, on the growing class gap among American young people, was published in March 2015.